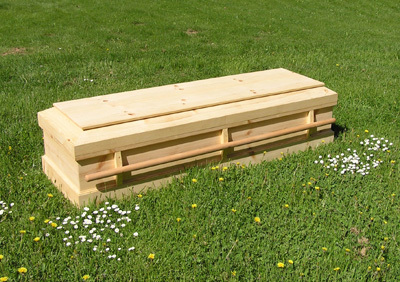 Our concern for the environment has led us to create the most reasonably priced yet beautiful and eco-friendly caskets possible. Our caskets are built with local wood from Oregon, sanded to a smooth finish, and hand rubbed with oil to bring out the natural warmth and beauty of the wood. 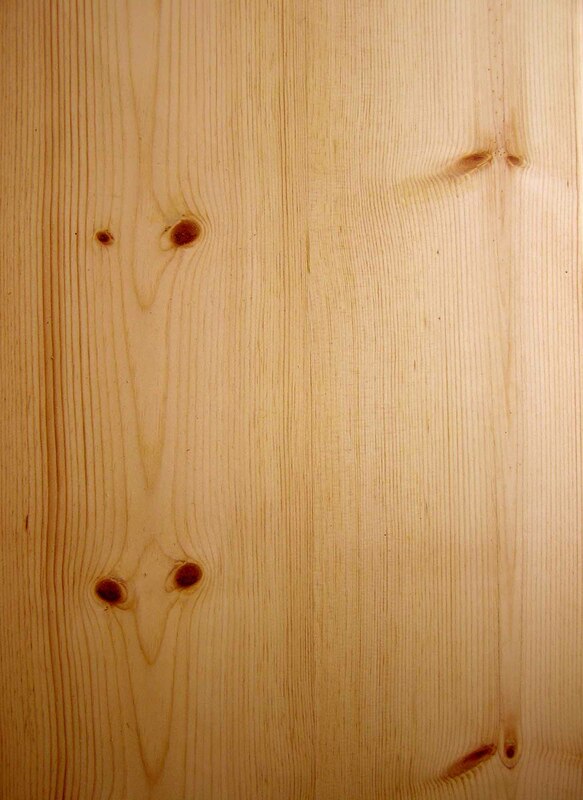 We use biodegradable non-toxic glue and natural fiber fabrics. Each casket is carefully crafted by hand. 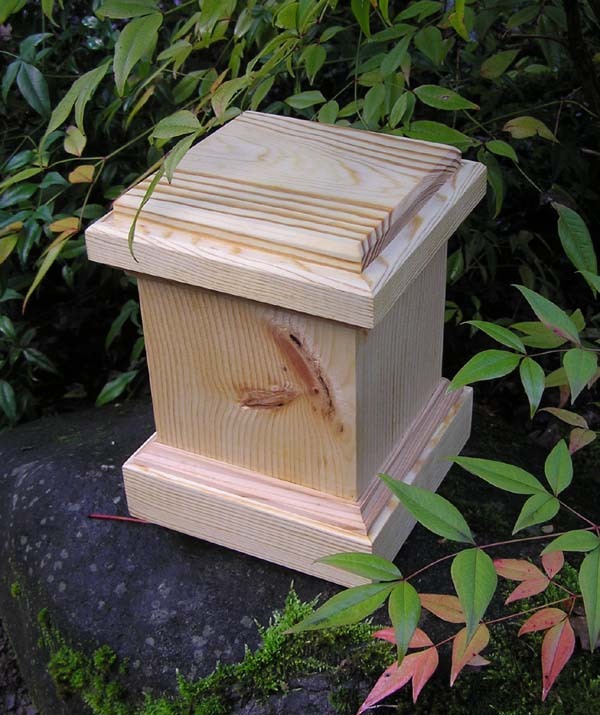 Oregon Wood Caskets is a family owned company located in Southern Oregon. 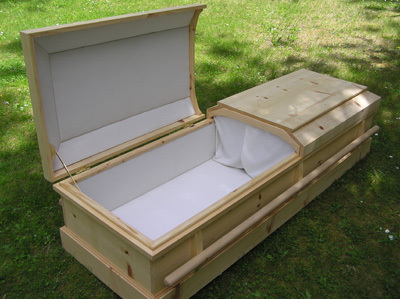 We draw on a lifetime of fine wood working and craftsmanship to create beautiful and earth friendly caskets. 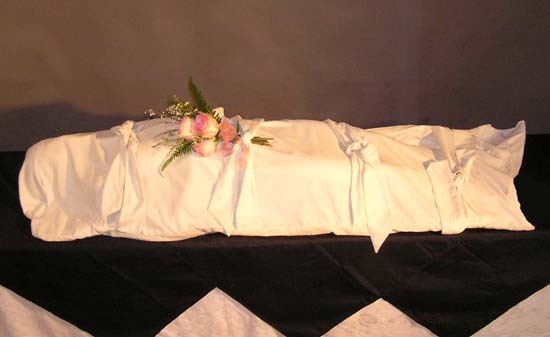 Our old world standards ensure each casket is built with extreme care and attention to detail. We have learned from experience the desire of families to keep the passing of a loved one simple yet dignified. Our desire is to offer environmentally friendly, carefully crafted, fine wood caskets and cremation urns which provide a final resting place showing dignity and honor to the memory of a loved one.